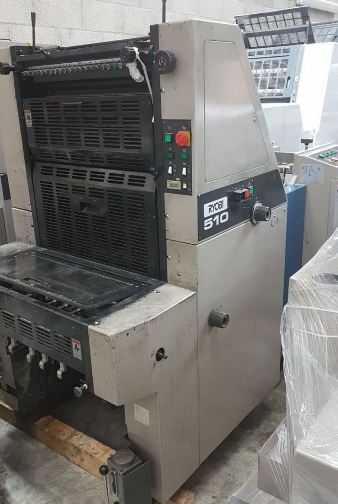 For sale Multigraph 1650 USA make mini offset printing machine. It is good Working condition machine. 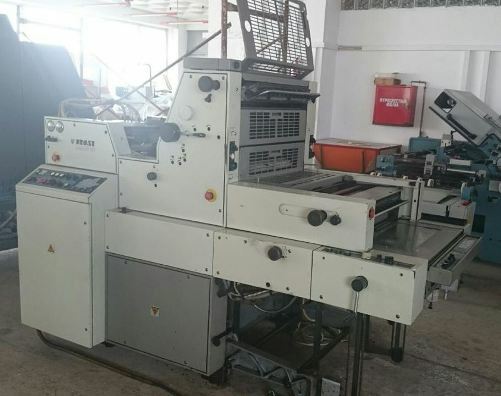 Hamada B52 single colour mini offset printing machine for sale. It is in tip top condition. We interested in purchasing Autoprint mini offset printing machine in size of 10 x 15 inches. We need Autoprint make mini offset printing machine. Model - Colt 1510. It should be good working condition and max 5 year old machine.